Hi, I am writing in regards to the property at Tbd Pinnacle Point Drive, Climax Springs, MO 65324. Please send me more information or contact me about this listing. Bank Foreclosure - super opportunity to own a gorgeous lot in up market neighborhood. Deep water cove with main channel view. Seawall, central water and central sewer already in. Property sold "AS IS") Disclaimer, see attachment. Closings must be done thru First Title Company.This foreclosure home is vacant land located in Climax Springs. It offers in size, beds and baths. 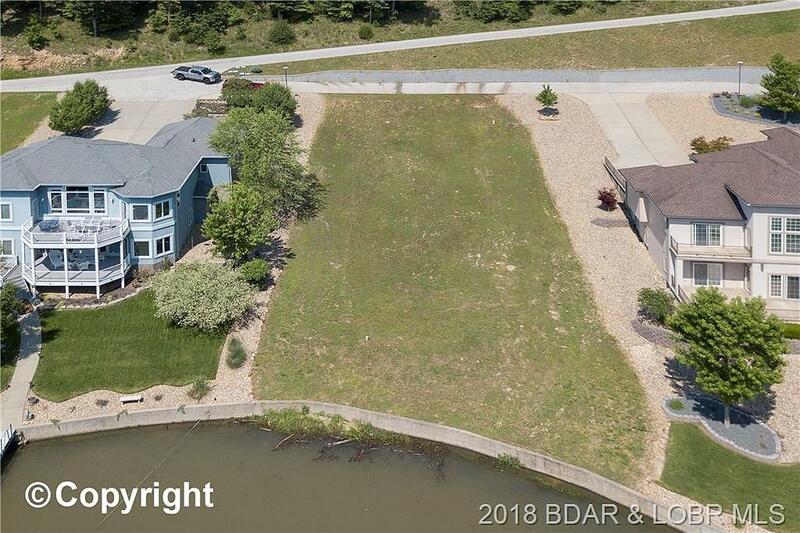 Review its detailed information and determine if this Climax Springs foreclosure has the qualities you are looking for.